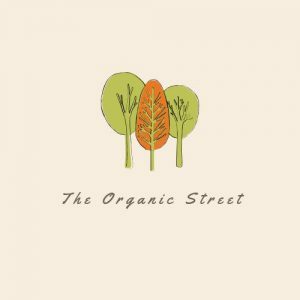 The Organic Street has a call to mind: while organic grain production in the United States of America and the United Kingdom of Great Britain and Northern Ireland is growing, it is not doing so fast enough to meet the needs of both the nation’s robust and expanding organic industry, and it is not always growing in such a way to ensure a sustainable, affordable supply into the future to help those whom want to consume organic food as well as those whom would like to grow their own organic food without the financial barrier. The arrangement of U.S.A origin, either produced within the U.S.A or where the final processing or packaging occurs within the United States of America. This does happen In the U.K. such as Figs from Turkey which is heavily governed by the E.U.regulations. The U.K. by being bullied by E.U regulations has made it expensive for horticulture and agriculture for individuals to consume and grow organic food. Some would claim that’s affected unhealthy eating to increase and increased health complications. Even by having an organic seal – that really doesn’t do anything but add a premium to the consumer in either country. The conclusion: Trust only yourself and well-operated companies whom are passionate about organic food, organic horticulture and organic agriculture. fungicides, herbicides and pesticides that’re systemic.